At the start of the year the Women’s Tech Hub (WTH) Bristol, a not-for-profit organisation geared to improving gender diversity in tech, gathered its ever expanding member base of South-West-based women to Bristol-based co-working space, DeskLodge, for an evening full of wine and tales of positive chance. 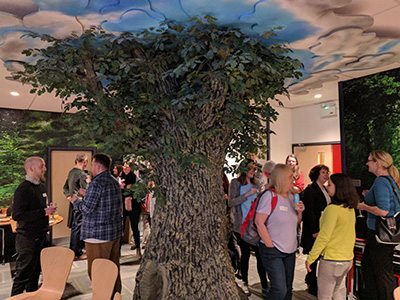 As well as local women in tech, many of whom joined WTH in search of new tech roles, the event hosted some of those at the forefront of Bristol’s conversation surrounding diversity within careers such as software development, engineering and the sciences. Despite events like this shining a light on the diversity of people and skills in tech and the women who are keen to get involved, many companies in the South West still struggle to hire a diverse workforce in their tech departments and businesses. One of the main problems faced, particularly by women, is career and work-life flexibility, the availability of training beyond university years and returning to work following career breaks. However, with support and advice from organisations such as WTH Bristol, this is beginning to change. 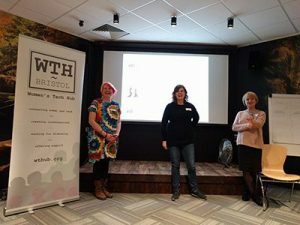 We wanted to speak to the Women’s Tech Hub more about what this involves and also what it could mean for the tech community in the South West and beyond, so we caught up with Constance for a more detailed chat on where it’s all at. Re:boot (a form of internship, or returnship as it’s sometimes known) is one of the main projects run by WTH Bristol at the moment. As Constance explains: “Re:boot is aimed at women who need a bit of a boost to get back into working in tech, who have taken a break for whatever reason and now want to work again on a more regular basis than the odd bit of freelance work. 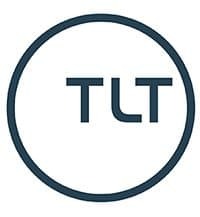 “So, we aim to connect them to companies who are looking for new people and who have the capacity to allow for a few months of on-the-job learning. This suits women who might have worked in the past as programmers, for example, but who are feeling a bit rusty and need to brush up their skills, develop new ones and ease back into working full time. 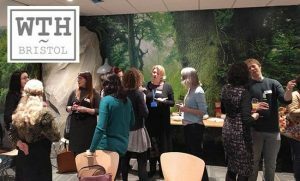 Returnships are one of many ways in which organisations such as WTH Bristol is taking fresh steps to try and tackle the issue of diversity in tech – but it’s hoped these will have a great impact. Constance tells us: “I would hope that at WTH, with our ongoing conversations and interventions, we raise awareness of the untapped pools of talented people out there, especially women. “I hope that companies will, as a matter of course, develop internships that are not just aimed at university students but at people of all ages, from all sorts of backgrounds and communities across Bristol and the South West. “Diversity in tech is an issue, not just in terms of the stunningly low numbers of women working in the field, but also the lack of people of colour/BAME. Most local tech companies, organisations or meetups are composed of white men – I have yet to talk to one man who does not want to see more diversity. One Bristol-based company that is already involved with internships is leading cloud app and platform specialists Oracle. Offering flexible paid internships, both full or part-time for 10 weeks, the company hopes to help women returning to work after a career break. In addition to returnships, WTH Bristol is collaborating on a number of other training opportunities for those who are either relatively or completely new to tech. Most recently, the organisation worked with Ketl on its data workshops which were offered to WTH Bristol members as priority, including one sponsored place so as to encourage those with limited funds but not lacking enthusiasm. 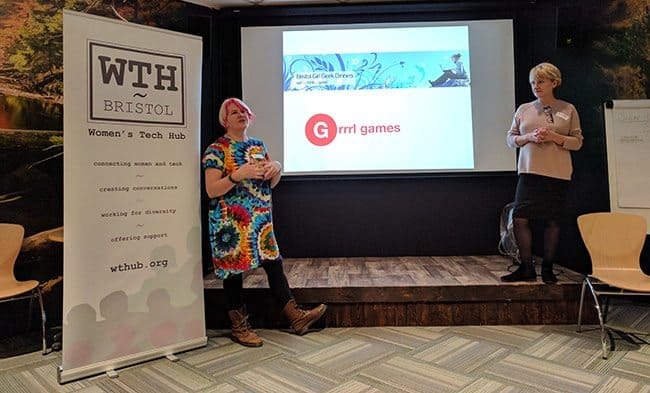 WTH Bristol also offer one-off talks and sessions on all tech related topics so that anyone with an interest can get involved in the discussion around diversity in the industry. For more information on courses, workshops and talks led by WTH and partners, check out the WTH Bristol website. You can also follow the organisation on Twitter here: @WTHBristol. To find out more about Oracle’s returnships, get in touch with Michael Sutherland.